Do you like mountains and adventure? Would you prefer a family holiday by the beach? Do you want to explore inland? If you are into sun and sand, crystal-clear waters, peace and quiet and a great climate, you have come to the right place. 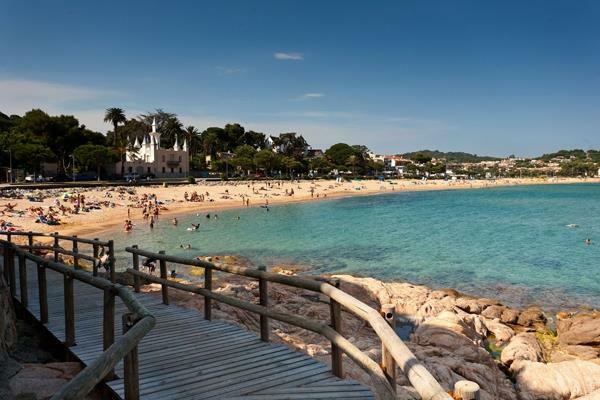 Here you will find the accommodation you need for your holiday, outstanding villas with private swimming pools, handy apartments right on the beachfront... great place to enjoy the Costa Brava! Open the window of your accommodation and be astounded by the majesty of one of the most outstanding natural landscapes. 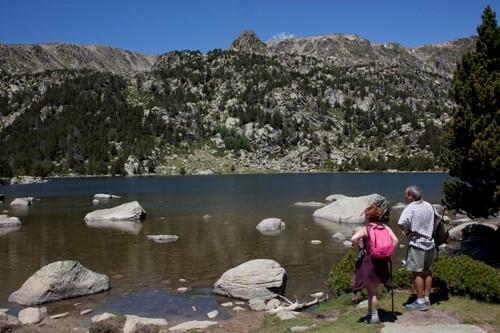 That is the feeling that awaits as you enjoy the Girona Pyrenees, which combine a pleasant climate all year round with extensive services and infrastructure allowing you to enjoy the mountains and sporting pursuits in a unique setting. Coast or mountains, short breaks or long holidays, sunbathing or with the family… whatever your holiday, we know that you would like to have your pet with you, and so many of our tourist lodgings offer the freedom and flexibility you need. We do not simply allow pets, but welcome them and give them the treatment they deserve. Book your stay with us by clicking the "Pets allowed" option when you search, and enjoy having them with you! Among our lodgings you will find the one that best suits your needs, whether on the Costa Brava, Inland or in the Pyrenees of Girona! 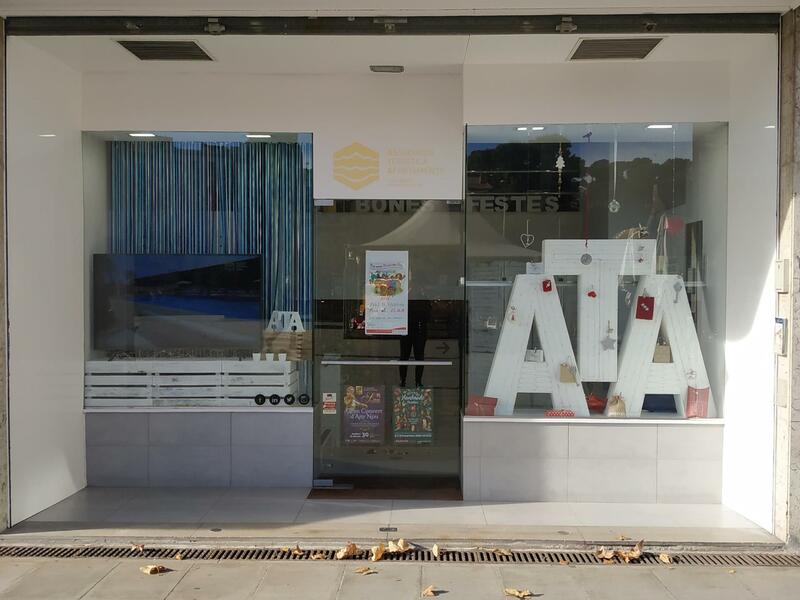 The Tourist Apartment Association Costa Brava-Girona Pyrenees (ATA) is the association representing the tourist accommodation rental sector in the Girona region. We currently have more than 10,000 tourist lodgings covering a wide range of tourist apartments, chalets and villas throughout the Costa Brava and the Girona Pyrenees. The Partnership Club was founded with the aim of adding value to our members by negotiating benefits, privileges and improvements to services and products. 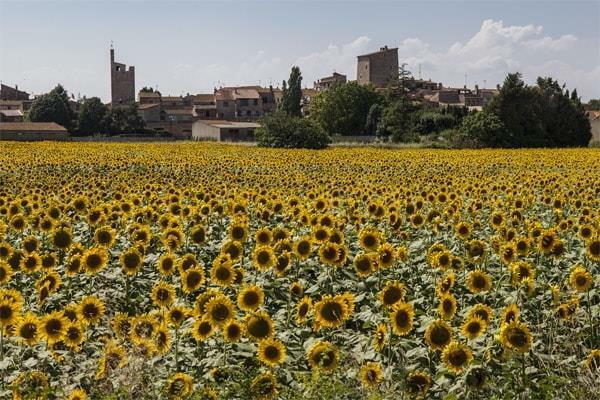 Come to the Costa Brava-Girona Pyrenees to enjoy your summer holiday, for a short break or weekend getaway all through the year, at one of our rental apartments, villas or houses. Whether you are travelling with the family, as a couple or on your own, we have the accommodation you are looking for. The tourist accommodation companies belonging to our Tourist Apartment Association deliver the comfort, services and security you are after, whether by the beach, in the city or in the mountains. Here you will find the largest selection of houses and apartments, with the guarantee offered by reliable professionals. 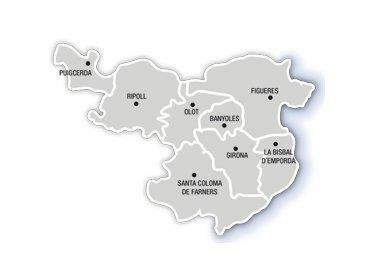 From Colera to Blanes, the Costa Brava boasts an extensive and select range of activities, including a host of different sports (golf, diving, parachuting, surfing, fishing, horse riding, hiking); nature parks and landscapes to explore, such as Cap de Creus, the wetlands of the Aiguamolls de l'Empordà, the Illes Medes islands, the coves of Begur and the Gardens of Santa Clotilde in Lloret de Mar; a journey into history amid the ruins of Empúries, the Monastery of Sant Pere de Rodes, the old quarter of Tossa de Mar and the Jewish Quarter of Girona; experience the essence of such charming villages as Cadaqués, Pals, Peratallada and Begur; sample the local cuisine at Micheline-starred restaurants such as El Celler de Can Roca, or small, traditional establishments; without overlooking the shopping districts to be found throughout the Costa Brava, such as Figueres, Platja d’Aro, Roses, Lloret de Mar, Palamós, Girona and Blanes. The Costa Brava, though, would not be what it is without the Girona Pyrenees, the mountains that act as a counterpoint to the sensuality of the coastline. Peaks that climb to two thousand metres, allowing for winter sports such as skiing, as well as a whole range of adventure pursuits; a stroll around villages that retain their untouched charms, such as Setcases, Molló, Queralbs, Oix and Beget; discover the elegance of Besalú or the majesty of Castellfollit de la Roca, clinging to its striking clifftop perch; lose yourself in the La Garrotxa Volcanic Nature Park, or follow the host of signposted pathways of the Itinerànnia network; marvel at the outstanding Romanesque heritage of shrines, convents and unique churches.